Though Kotlin is gaining traction for building Android apps, it is still way behind Java for the same purpose. The Android platform is built over Java. Thus, most Android apps are written in Java. So, what is better than a free Android app? From a developer’s perspective, the answer would be a free and open-source Android app. Open source projects are simply amazing. 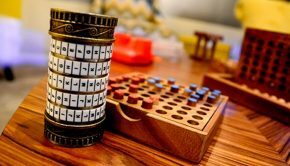 The not only prove out to be a valuable resource of learning but also present the opportunity to test your programming skills by fixing, improving, or even building something better. So, today we’re going to discuss 13 amazing open-source Android apps written in Java. 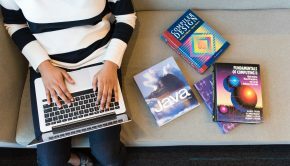 You can enhance your Java learning from these apps or demonstrate your own skills by contributing to them. Gain an instant access to millions of paid and free podcasts with AntennaPod. The podcast manager and player allows you to import and export podcasts from and to, respectively to iTunes. 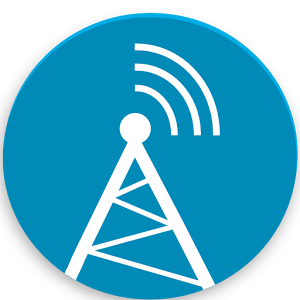 AntennaPod is available as an open source project developed in Java. AntennaPod’s powerful battery and data saving features allow you to enjoy all your podcasts while cutting usage requirements. Additionally, the Android app comes with adjustable playback speed, chapter support, and sleep timer options. AntennaPod is available in over 10 languages other than English. Make your accounting easier with CoCoin on your Android device. Add all your daily expenses to the accounting app and keep a close eye on your budget. The app offers a number daily, weekly, and monthly views, allowing you to manage your expenses effectively. 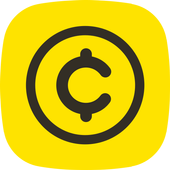 The completely free Android accounting app CoCoin is also available as an open-source project. It is developed using Java. Hence, it makes up for an excellent option to study and contribute using Java. 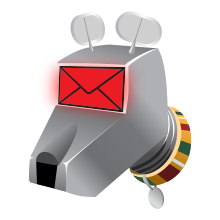 In addition to being an independent email application for Android, K-9 Mail is also available as an open source Android project based on Java. It is an email client for Android that prioritizes privacy and security above all other offerings. For server authentication, K-9 Mail makes use of the typical CRAM-MD5 encryption method in addition to relying on client-side TLS certificates. Support for STARTTLS and TLS is also offered. For the time K-9 Mail supports OpenPGP but future plans for the application involves making use of S/MIME. 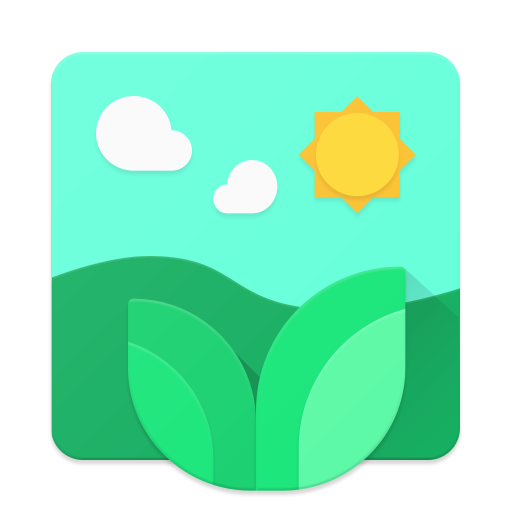 Though still in Beta, LeafPic is a superb alternative to your Android device’s stock gallery. In addition to being an open source project, the application is free from any kind of advertisements. 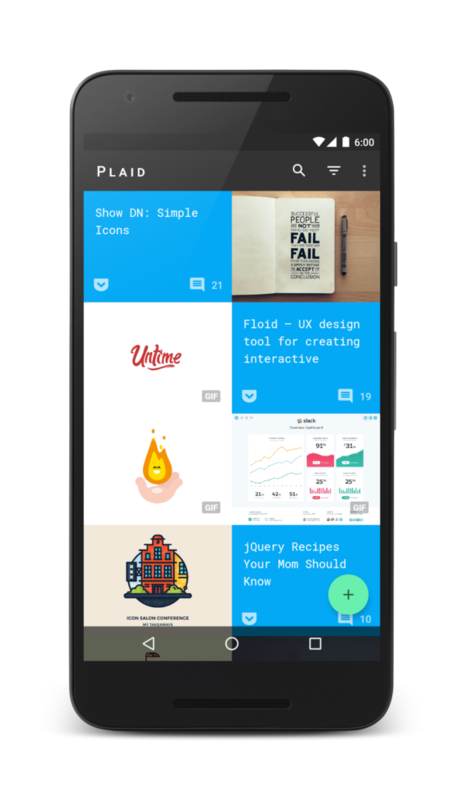 Further, the application is yet another Android app to leverage material design. LeafPic has all features that a gallery app should have. However, it has some additional features too. As it is still under development, you can expect new features added sooner to LeafPic. 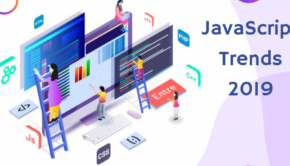 If you wish to contribute and learn Java, then this is certainly one of those projects you shouldn’t miss. 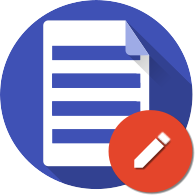 Looking for a note-taking application that is lightweight, simplistic, and performant? Then Omni-Notes is probably what you need. Not only in English but the open source application is available in over 20 different languages. 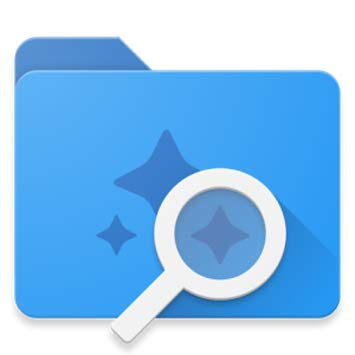 In addition to the basic operations like add, archive, modify, and delete, Omni-Notes offers advanced features like share, merge, and search notes. ownCloud is a private file sync and share cloud service available for a device running Android. It is used by individuals as well as full-fledged organizations and businesses. Storing and accessing files on the ownCloud server is easy via the Android app. 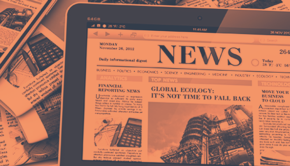 In addition to being a top-class application, ownCloud is also an open source project. It is written completely in Java. The service is also accessible via desktop or via the web. 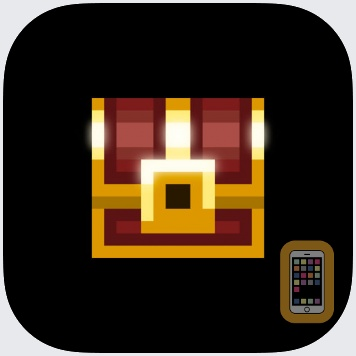 Named after its pixel-art graphics, Pixel Dungeon is a free and open source Android game that belongs to the roguelike sub-genre of RPG (Role-Playing Game). A must try for every RPG-lover, players need to collect items, spar with monsters, and do a lot of other cool stuff all to find Amulet of Yendor, the ultimate objective of the game. The entire Pixel Dungeon game is available as an open source project, written in Java. You can observe the code to make your understanding better or go to the next step and contribute in some way to the game. The material design in Android is a big fad that is continuing to capture fascination. Owing to it, more and more Android apps are designed leveraging the concept. One such is the magnificent news app, Plaid. The open source app is entirely developed in Java and showcases the effectiveness of adding material design to a fully functional application. For the time, there is a continuous effort going on for making Plaid a maintainable, modular, scalable, and testable Android application. 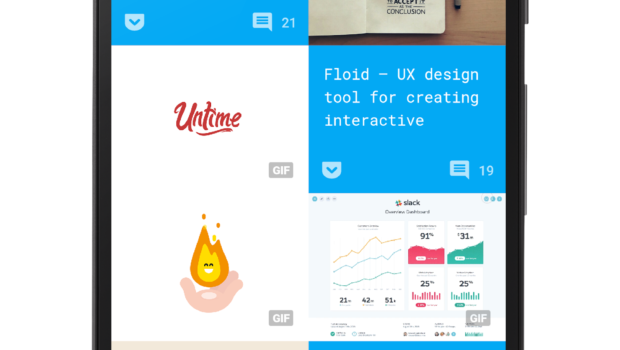 Though the app provides a number of functionalities, it still lacks in some sections. If you wish to contribute to the project using Java or simply wish to learn from it, Plaid is an excellent open source opportunity to do so. An effectual replacement to the stock sound recording application in your Android device, Sound Recorder records everything in MP4. The free to use Android app is available as an open source application, written in Java. 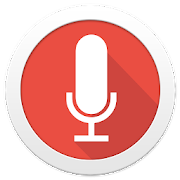 Sound Recorder is based around the Material Design and is completely free from advertisements. It has an effective file managing system, allowing you to manage all your recordings easily. 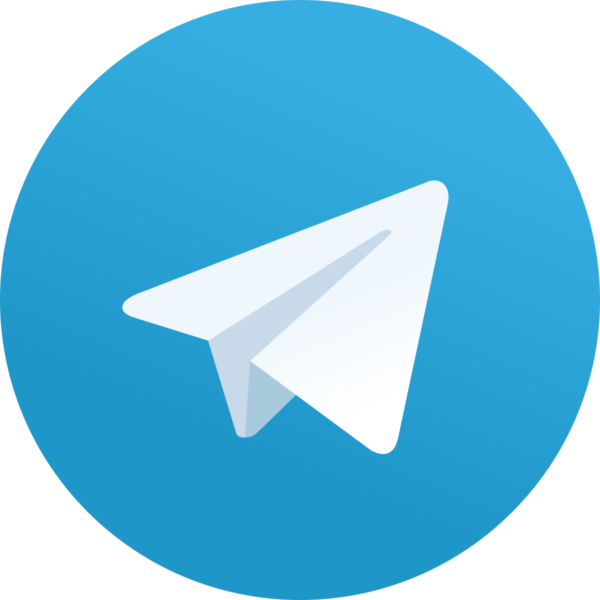 Boasting a user base of over 200 million active users, Telegram is perhaps one of the most beloved instant messaging apps on Android. In addition to being simple and fast, Telegram gets synced across all your devices and stresses on privacy and security. Replace your stock music player with the elegant and highly functional Timber Music Player. Build around the Material Design, Timber Music Player is an open-source Android project that comes with a galore of features. It is written in Java. Timber Music Player allows you to browse all your songs and sort them in albums and artists. You are free to create your own editable playlists. 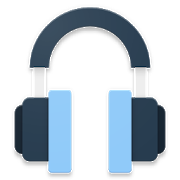 The Android music player comes with 6 distinct Now Playing styles in addition to boasting a Dark theme and UI customization. Furthermore, it supports Chromecast and gestures for track switching. Do you have a WordPress website or blog? And also an Android smartphone? 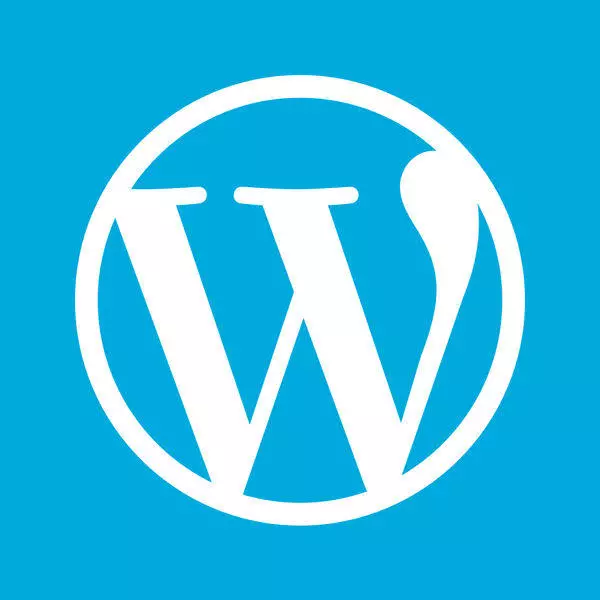 Then chances are high that you might have used the official WordPress app for Android. It is a nice way to stay in charge of your website or blog while on the go. Well, if you happen to be a developer too then it might please you to know that the WordPress app is open source. It is written entirely in Java. Therefore, if you want to contribute to the application then you can do so by fixing issues, suggesting enhancements, and help in improving app experience. So, that sums up the list of 13 amazing open-source Android apps written in Java. Get going now!